The AAD Annual Conference Begins! The time has come for the annual American Academy of Dermatology (AAD) Conference. This year it is in sunny Orlando, Florida, which seems to me to be an oxymoron since dermatologists are adamant about proper sun protection! 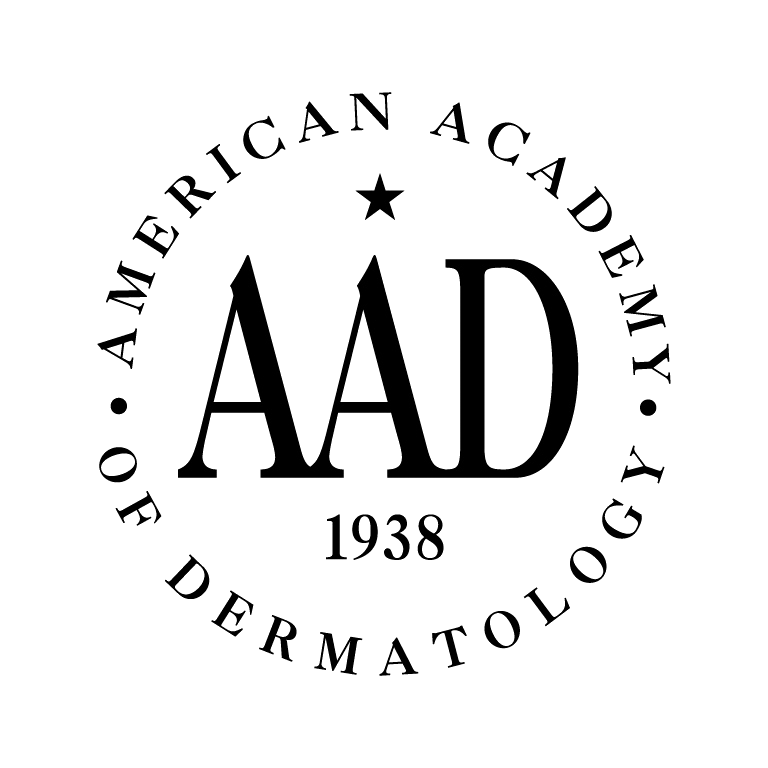 The AAD was founded in 1938, representing nearly 18,ooo dermatologist worldwide. This year is well anticipated with many of the renown leaders in dermatology presenting on various hot topics including psoriasis, atopic dermatitis, dermatologic and cosmetic surgery, and skin cancer. Stay tuned for updates from the this year’s meeting and much more over the next couple days.